Applications are invited for a postdoctoral researcher position in information systems to join Chalmers University of Technology. This fellowship is last for three years and posible to extend. Citizens of any country are eligible to apply before the deadline: May 15, 2019. The logistics and supply chain management research at the Department of Technology Management and Economics focuses on the design, management and improvement of logistics and operations planning and control processes and services from the perspective of the individual organization as well as the wider supply chain. Research themes include freight transport operations and logistics services, operations planning and control, organizing and managing in supply networks, material handling and warehousing. The research groups in logistics and supply chain management belong to the Divisions of Service Management and Logistics and the Division of Supply and Operations Management. Research is pursued in a problem-oriented, empirical and inter-disciplinary research, with strong emphasis on industry and societal relevance and high visibility in leading academic journals. Teaching and supervision at all levels (MSc, PhD, executive) are important tasks, and are clearly embedded in research and practical relevance. The two postdoctoral positions will focus on utilizing data, data analytics and/or technologies as enablers in operations, transport and supply chain planning processes. The positions relate to two focus areas. One of these areas is about operations planning and control – how data-driven solutions can enable more advanced and mature demand planning/forecasting, sales & operations planning, and supply chain information sharing. The other area is is about transport planning and monitoring – how transport companies can improve resource utilization and offer new services by improved decision making based on innovative ways to share, process and analyze data. The applicants are supposed to contribute to our research with relevant skills in data, data analytics and/or technology perspectives. The postdocs will be working together with our researchers in on-going research projects, but we also expect to generate new projects and studies together. The primary duty as a postdoc is to perform own research, as a member of a research group and to participate in ongoing and future projects at the divisions, and to publish the results in high quality journals. The research is expected to be conducted in a collaborative fashion in various constellations within the academic community and in interaction with industrial partners. The postdoc is expected to take an important role for collaboration within academia, industry and with society at large. The post docs are expected to conduct empirical research as primary activity but will also be involved in teaching activities at the department. The position includes teaching, in the bachelor and master courses, up to 20 percent of the total number of working hours. Full-time temporary employment. The position is limited to a maximum of two years (1+1).The candidates have to live in the Gothenburg area during the postdoctoral period. To qualify for the postdoctoral position, the applicant must have a doctoral degree in a relevant field of the particular position (such as supply chain management, operations management, information systems, computer science). The degree should generally not be older than three years. The applicant must have good presentation skills (oral and written) and a proven ability to publish results from research in academic journals. The applicant must also have knowledge of and proven ability to conduct research in close interaction with industry or other professional organisations. - Experience and knowledge in the focus areas of the positions. - Access to a well-developed research network as well as a professional network. - Ability and willingness to conduct inter- and transdisciplinary research. - Experiences of collaborations with partners outside academia. - Ability to collaborate, having social skills and the ability to create a stimulating work environment. - Ability and willingness to conduct interdisciplinary research. 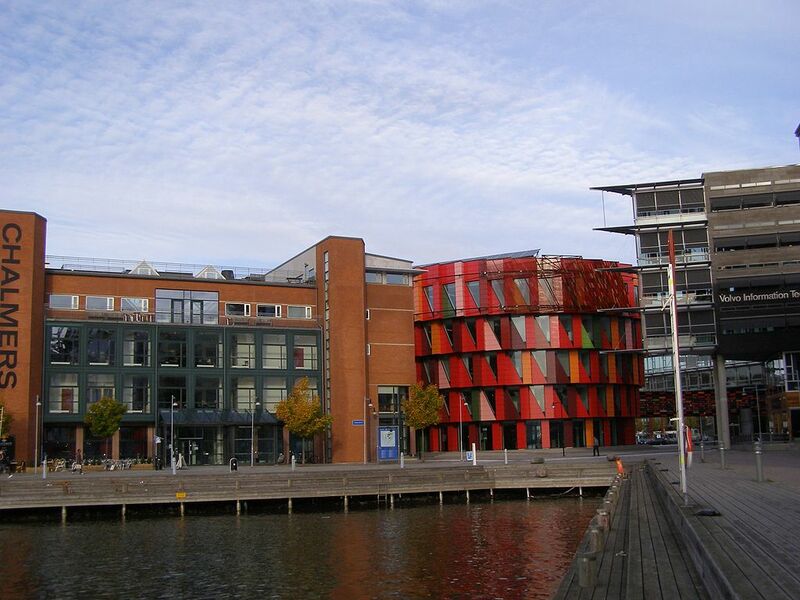 Chalmers offers a cultivating and inspiring working environment in the dynamic city ofGothenburg. Read more aboutworking at Chalmersand ourbenefitsfor employees. The application should be marked with Ref 20190196 and written in English.